11.00 a.m: Rang 3, Rang 4, Rang 5 and Rang 6. 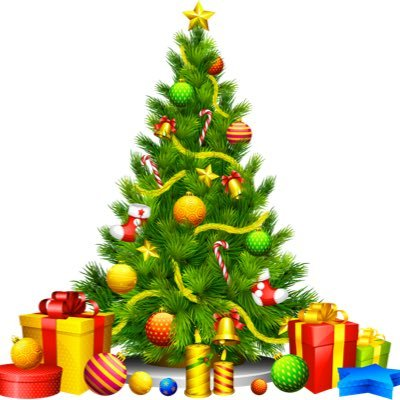 I would like to thank the PA – and in particular the Christmas Fair Committee, headed by Avril Whelan – Cory (R6), Ethan (R4) and Annie’s (R2) mum, for all the effort that went into making the Christmas Fair such an unbelievable success this year. The time, energy and planning does not go unnoticed and is very much appreciated! Well done to Rang 6 who displayed excellent entrepreneurial skills through the setting up of their very impressive stalls. One of the main highlights was definitely the performance of the RMDS Choir, followed by the debut performance of the RMDS Orchestra Ensemble. Thank you to Therese Coogan and Aoileann Farley for giving so much of their time, along with Ann Swift – Finn (R5) and Art's (R2) mum, Conor Linehan – Fergus’s (R4) dad and Catherine McCarthy – Kieran’s (R4) mum for their dedication and hard work with the choir and the orchestra respectively. We would not be able to do the work we do without the wonderful support of our parents! School will close for the Christmas holidays on Friday, 22nd December at 12pm and reopen on Monday, 8th January 2018. VCs are vital in order to run the school. Thanks to everyone who has contributed so far this year; €14,800 has been received to date. VCs fund essential work and our target for the year is €45,000. If you can contribute, it would be greatly appreciated. Congratulations to the PA and everyone involved on the success of this year’s Christmas Fair, and thank you to the Choir and RMDS Orchestra for their wonderful performances! And that's a wrap!!! As 2017 comes to an end we look at what a great start to this academic year we have had in Term 1! We are very lucky to have a really enthusiastic committee, and a parent body willing to participate in and contribute to the various events organised over the course of the school year. 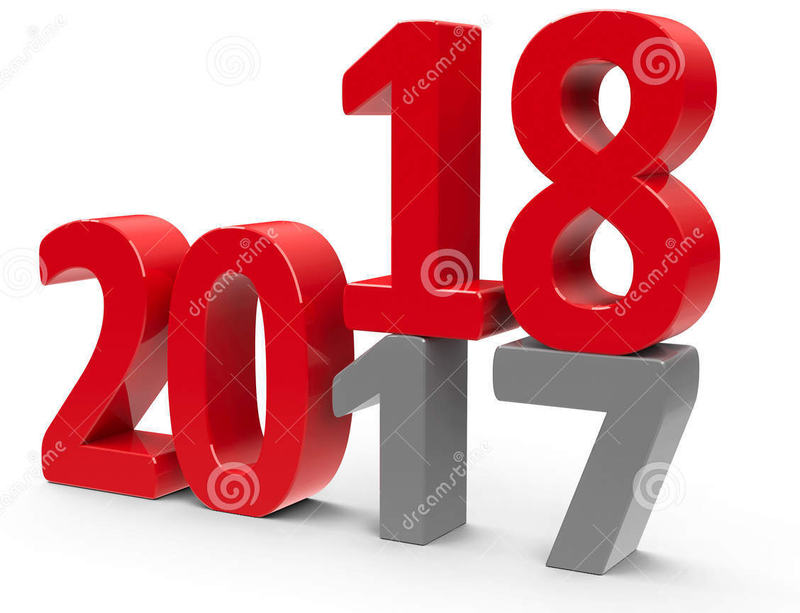 Since September the calendar has been jam packed full of great events - including: Parent Information Evening (Don't be Mean Behind Your Screen), the PA Quiz night, the PA coffee morning, Halloween and Christmas raffles…and that’s before we touch on what we have to look forward to in 2018! 2017 ends on a great note with the RMDS Christmas Fair which was - as it promised - a great day out!!! A fantastic end to a brilliant year! Thank you to all parents who contributed in so many ways across all events - cake baking, ticket selling, event running, prize donating, and of course your general attendance and support of all events. The school and the kids are the big winners, as all funds raised go towards classroom prizes, classroom equipment, classroom treats, class trips and continuous maintenance of the school itself. You all help to enhance the kids’ and parents’ experience at RMDS - so well done! Thank you for stopping at the Educate Together Secondary school campaign stand at the Christmas Fair on Sunday, and sharing your email contact. Information from Caroline Carroll on 085-1156506 or email childcare@rmds.ie.